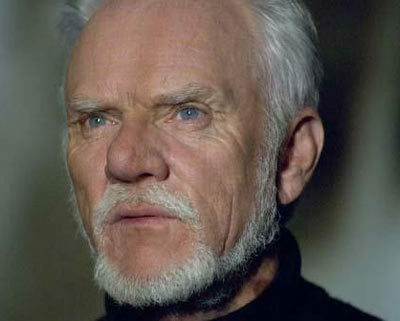 Malcolm Mcdowell - President Snow. He doesn't look like he's had plastic surgery like President Snow but when I thought of President Snow, his face appeared in my head. I think he's an actor that can portray the character very well.. Wallpaper and background images in the Hunger Games club tagged: the hunger games president snow.